Here are some of the most revolutionary makeup tips to try this year! 2017 is going to see a very trendy year when it comes to fashion, hair and makeup. Talking about makeup trends, we can expect a lot of the 70s touches to come back. Let’s take a look at some of the trends that are already making inroads and as seen on various international fashion weeks across the globe. Read on! 1. 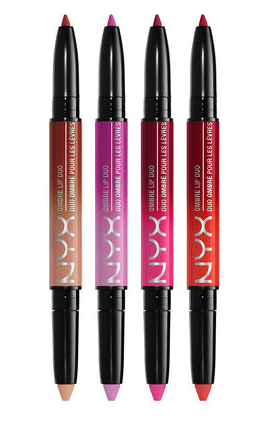 Plenty of lip gloss: If 2016 was all about the matte touch on the lips, gloss will be back and with a bang this time. Say goodbye to all the liquid matte lips you have been promoting through last year, and bring back dimension and shine this year, which is all about youthfulness and vibrancy. The glossier the better they say, will be the mantra for 2017. Zuri recommends: Maybelline Baby Lips Moisturizing Lip Balm, Cherry 2. Healthier skin: This means, there would be lesser foundations and primers to wear. More focus would be on healthy skin, and that means, one needs to get their facials done on time. 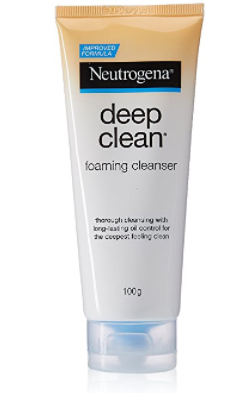 Apart from that, one should also follow a strict regime of cleansing, toning and moisturizing their skin as well. Healthy skin would be a trend for 2017. 3. Lips with dimensions: Talking about the lips, we would see many PYTs playing with dimensional lip makeup. Glittery pouts would be bold statements that would throng through the year. Ombre lip shades, with shimmer, two layered lip effects, more of the satin-ish pout and more of the center glittery pout touch for the lips would be 2017’s blessings. 4. 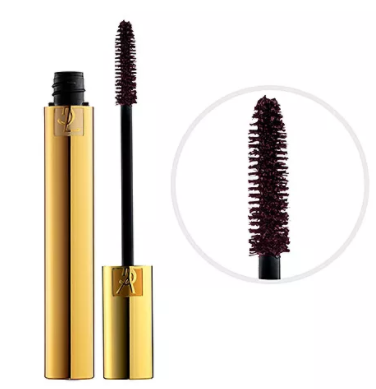 Mascara not in black: You read that right. Mascara wouldn’t be black in 2017 if the fashion and makeup gurus are to be believed. 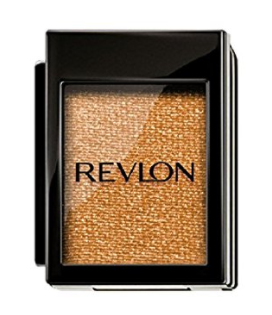 Red tones now have a place near your eyes, and there would be deep shades to it to play with, on your lashes. A dark formula should be opted for, which keeps the eyes looking bright and fresh, and only flaunts a reflection of burgundy when there is light that hits it. 5. 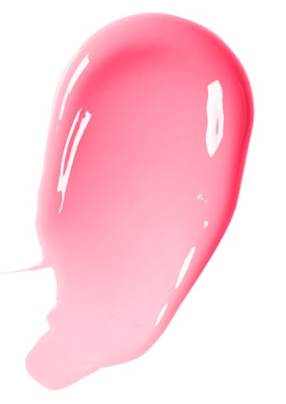 Expect pastels to come back: Back in the 70s, we saw the run of pastel shades on lips and some on the eyelids, and this time too we would see more of it happening- the lips especially. Soft child like pretty pouty pastel lips with innocence in them would be the fashion trend with makeup this 2017. 6. Copper eyelids: Most runways for 2016-17 showed us how penny copper true colors made the statement for eyelids hues. It doesn’t look as overdone and a little shading is what is needed to keep you going all through the day and the night. This natural makeup trend has been embraced by the crème de la crème of the fashion world! 7. 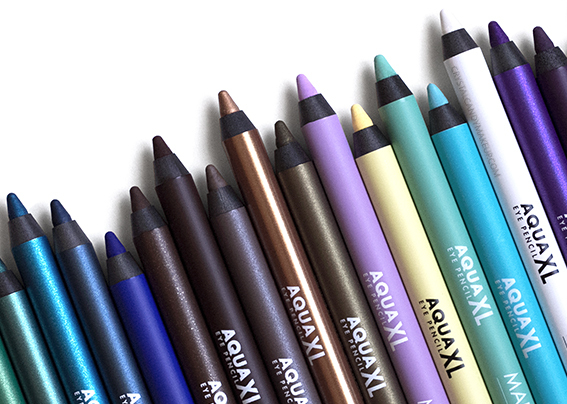 Aqua liners for the eyes: Black and browns would be passé shades for the eyes to deck up in, which is why 2017 would see more of the rainbow touch amongst women and PYTs around the world. 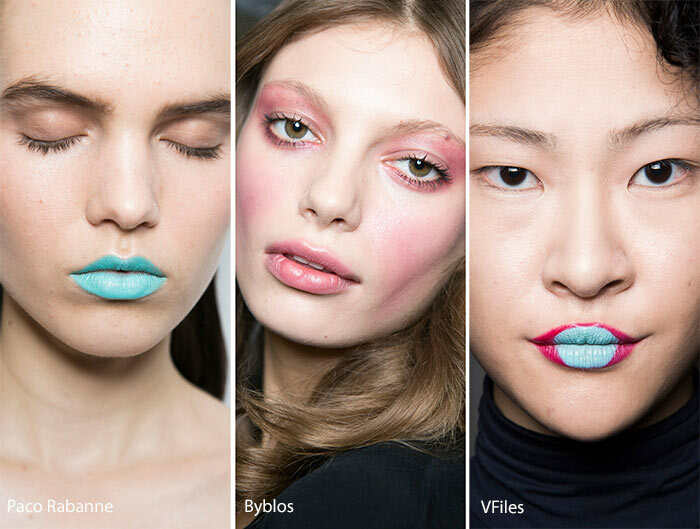 Think of aqua eyeliners for the Barbie look to come through, and which we saw on many runways in 2016. 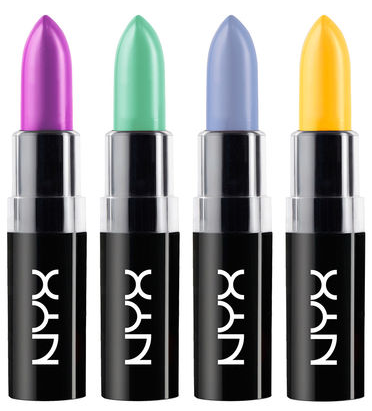 It balances well with pastel lips and the favorite rainbow colors are purple, pink and green to play with. 8. Graphic black eyes: Smokey looks would soon have competition, when the thicker versions of them come around. We saw many models decked up with graphic touches on their eyelids, which is clean and with utmost finesse on them- no smudges whatsoever. 9. 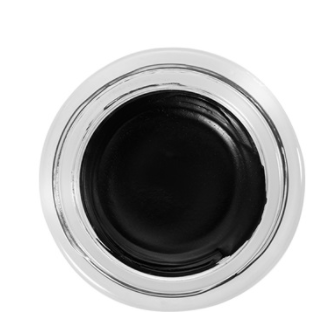 Statement eyeliners: From winged to cat to dramatic long liners, eye liners would be redefined in more than one way. Creative to the core, without filling and cut crease for sure, most eyeliner styles are not going to be the run of the mill you saw all these years. 10. 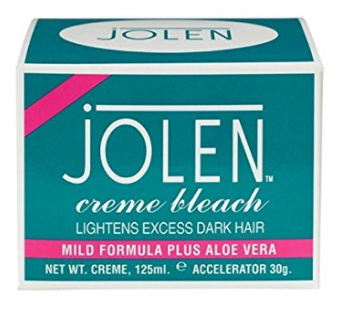 Natural or bleached: Some say it would be bleached and others say it would be unkempt and natural. Runways have shown us plenty of them around, and it is left up to you to decide which would suit your look the best. Start from now and get super gorgeous all through 2017!